Yes, the cloud is all the rage these days. But you know that something has moved from just a trendy topic to an actual best practice when third parties are using it and writing about it. 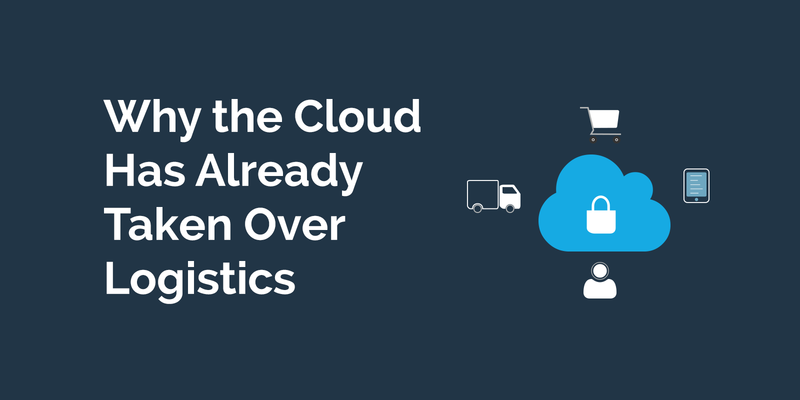 That day has come for the cloud and logistics. Indeed, we were thrilled when Materialogic, a third-party logistics company, approached Infoplus CEO James Maes and asked him to provide some material on the role that the cloud is playing in modern logistics today. (Full disclosure: the roots of Infoplus started at Materialogic, where James was CTO for years.) You can follow the link to read their blog post on the topic. “The same has happened with enterprise-sized IT solutions. Consider the investment that would be needed for a proprietary solution on site. A company would need the hardware for the solution (servers, workstations, uninterrupted power supplies, patch panels, and so on). And it would need a team to manage and maintain that equipment, as well as the software. That team would be required to schedule regular updates and maintenance, as well as field user questions and troubleshoot problems. There are other benefits to the cloud, too: Stability, security, scalability, and so on. We suggest reading the article and seeing how “the pros” in the business see the cloud. We can’t think of a better recommendation.